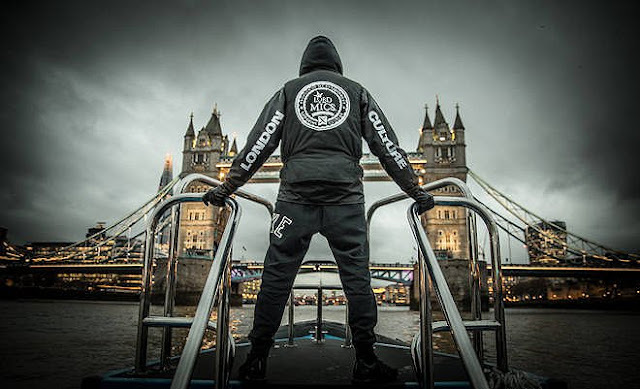 Maxsta has been a force in the grime scene since considerably early, compared to his age. 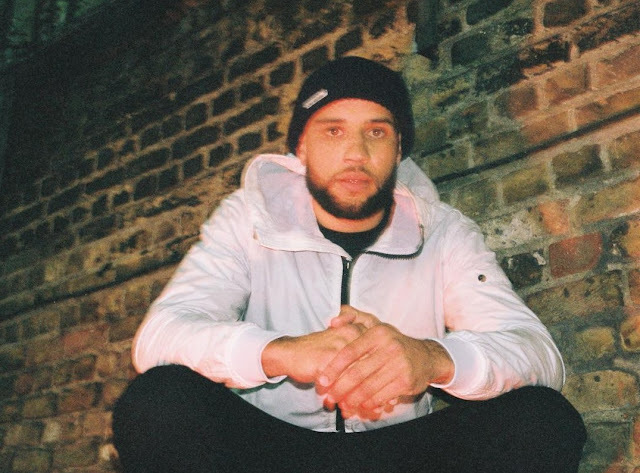 After seemingly taking a few years out to focus on his personal life and University, he has recently partnered with Disturbing London's, Lyndon Ngongou's, management company, A Life Long Recording, and we are now being gifted with fresh music from the East London artist. 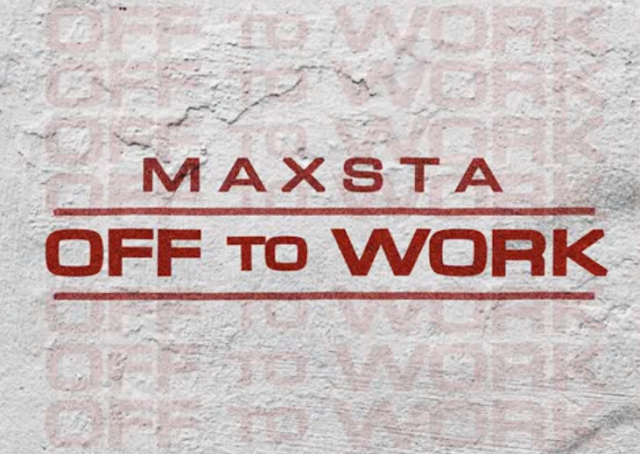 This last release, "Off To Work", is an educated, sophisticated and mature representation of Maxsta's growth, wisdom, experience and mindset. It's in the title. Here, we see the Maxtape creator, comtemplate on life, work and careers, the difficulties of following your dreams and the reality of chasing that check. With Maxtape 2 just around the corner, these recent singles - all produced by Maxsta - show a nice lyricism, style and versatility from the artist.